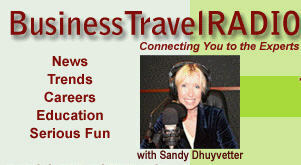 Radio Interview: Mobile Phone Technology for Conference Attendees is Hot! “Mobilize” Your Communication at Meetings! Check out Northern Kentucky’s city guide2go by clicking here to see it on your PC. Then try it on your mobile phone by entering http://nkycvb.mobi. 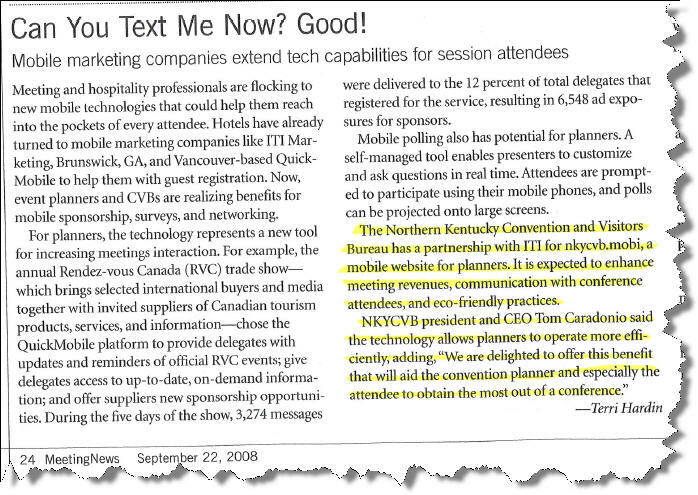 Meeting attendees going to Northern Kentucky now have a concierge in their pocket!